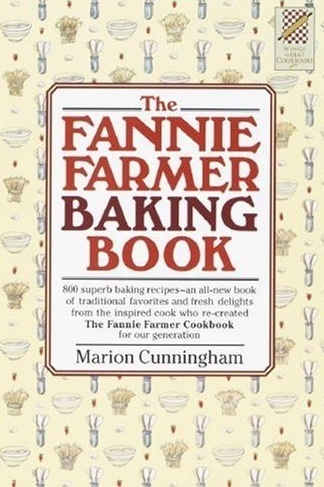 The Fannie Farmer Baking Book is a superb collection of more than 800 recipes drawn from both America's rich past and new culinary discoveries. It's the bible of baking, considered by many as the most thorough baking book on the market. The highly readable, easy-to-follow text explains the whys and hows of baking and makes it easy for even the beginner to achieve delicious results in the kitchen. Line drawings throughout.